DIY: Softbox ／ "Softlamp" ・ Easy & Affordable How To ♥! 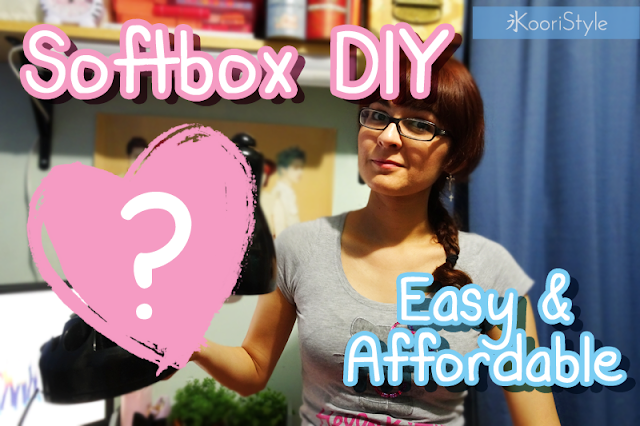 Hi Friends~ In today's video we're going to make a Softbox (which I called "Softlamp" XD) for better lighting. This project is super easy and affordable, I used materials I had at home and you don't need any glue or sewing ★! (I'll start using this new cheap lighting for my YouTube videos ;D). Do you like this new kind of DIY videos? I had so much fun trying this new tutorial hehe. See you soon my friends ♥!